OLD SARUM AIRSHOW 12th & 13th September 2015 Location: Old Sarum Airfield – just north of Salisbury Wiltshire off the A345. The sky above Old Sarum near Salisbury will come alive on the 12 & 13th of September with the sights and sounds of the Spitfire, Hurricane, Mustang and a gathering of other classic Warbirds, to celebrate the anniversary of the Battle of Britain There will also be high energy aerobatics from Lauren Richardson in the Girl Power Pitts Special, rarely seen historic aircraft and one of the last farewell appearances of the massive Avro Vulcan on Saturday the 12th. Other aircraft expected will be the mighty B17 Flying Fortress Sally B, who played the part of Memphis Belle in the David Putnam Film, the amazing autogyro display from Peter Davis and the ex Omani airforce Strikemaster jet flown by Mark Petrie. The anniversary of WW1 will also be remembered as the WW1 combat team fill the sky with their aerial battles on both days. Organizers are also currently planning a unique formation of the Vulcan and the B17 Flying Fortress, two of Europe’s last classic big four engined bombers. 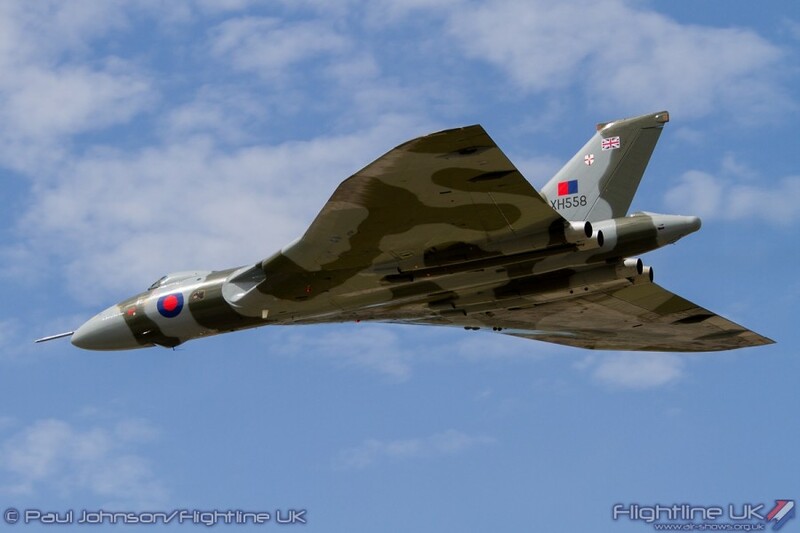 This is the last flying season for the Vulcan so this will be the only opportunity to see this stunning event. More exciting and evocative aircraft will be added to this list shortly. The historic WW1 airbase will host the Old Sarum Airshow for the first time this year, with this magnificent event opening up Salisbury Wings Week which is a celebration of the aviation history of the area. Airshow News > > AIRSHOW NEWS: Old Sarum Air show 12 & 13th September. Tickets available now.